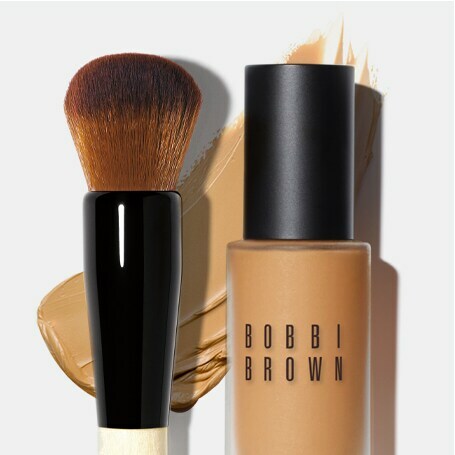 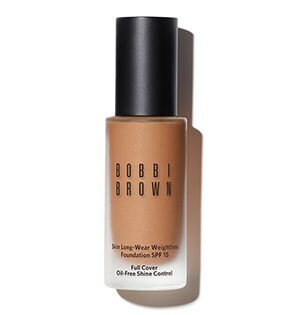 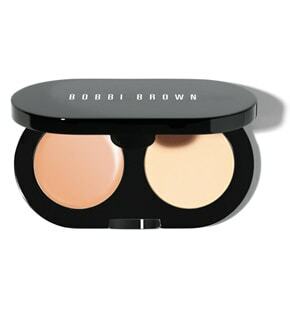 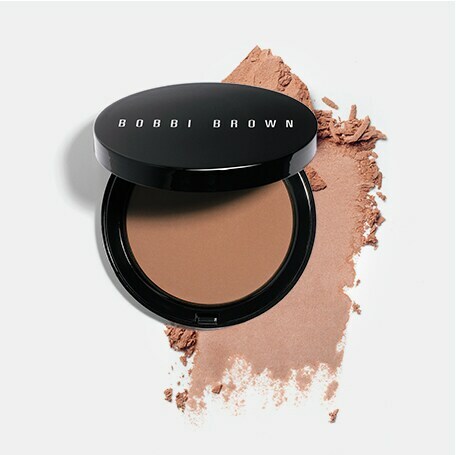 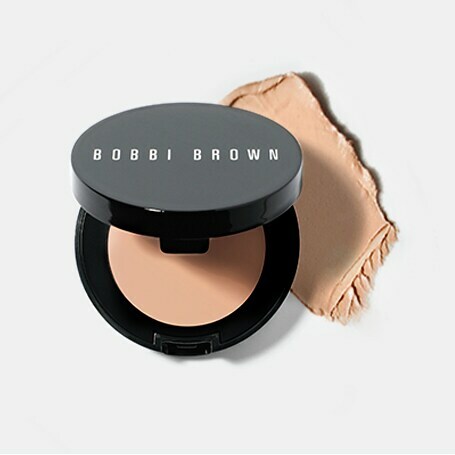 Prep and brighten undereyes with Corrector, and then layer Instant Full Coverage Conealer (used here in Golden) in on top with the Concealer Blending Brush. 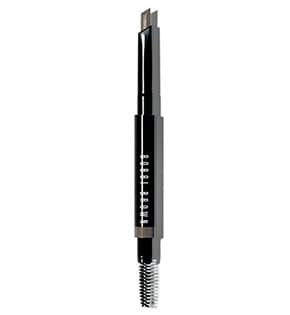 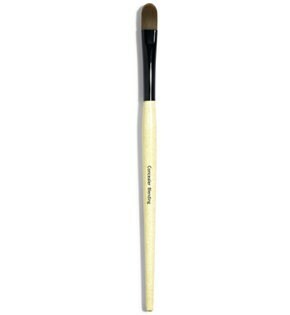 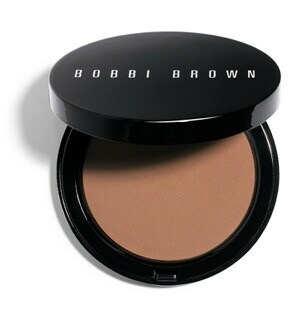 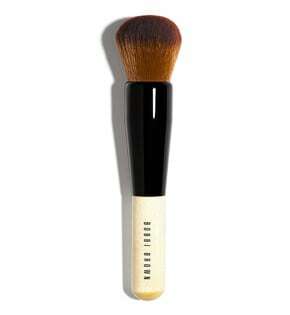 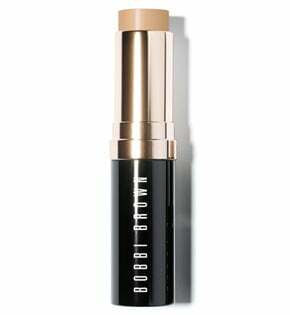 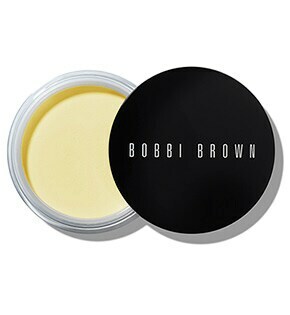 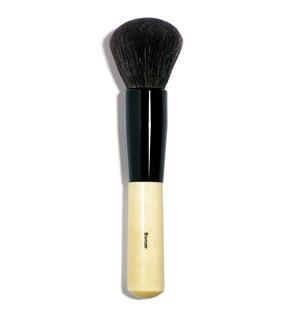 Control unwanted shine by brushing Retouching Loose Powder in Yellow over the T-zone with the Eye Blending Brush. 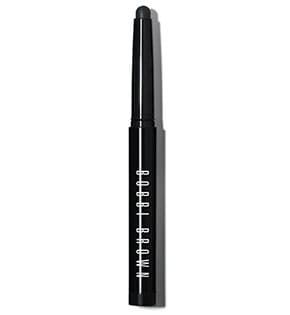 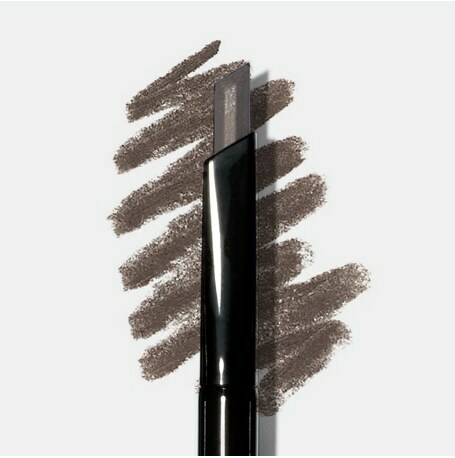 Swipe Long-Wear Cream Shadow Stick in Heather Steel across lids and into creases, and then smudge along lower lashlines. 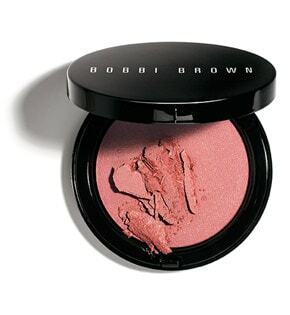 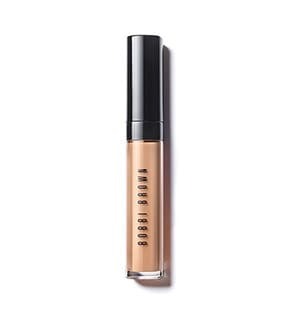 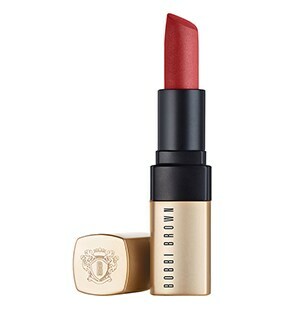 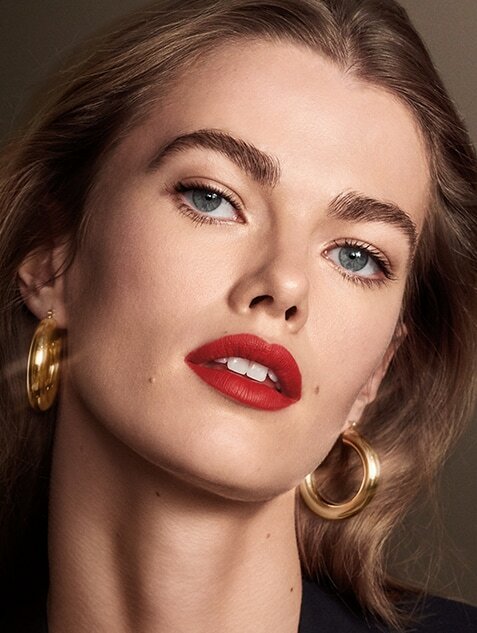 Highlight inner corners of the eyes with Long-Wear Cream Shadow Stick in Sunlight Gold. 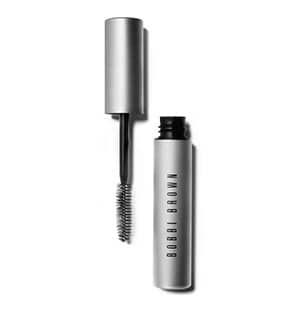 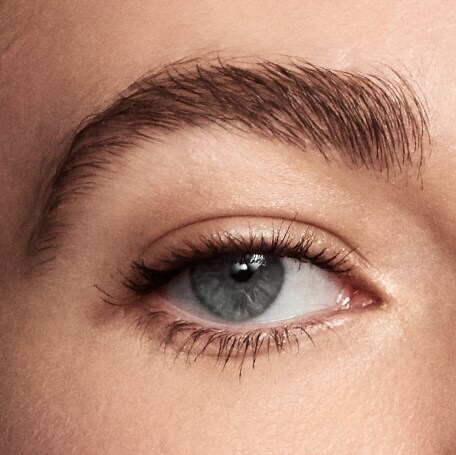 Define lashes with two or three coats of Smokey Eye Mascara.